What is the Best Seat Cushion for Lower Back Pain in 2019? 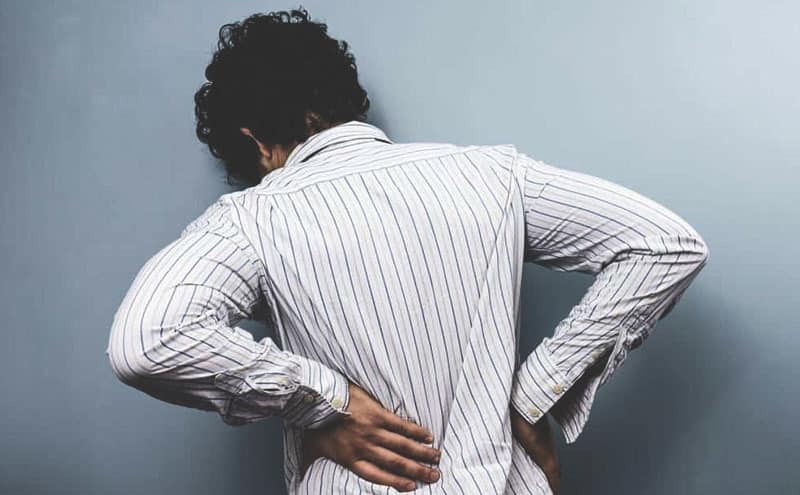 Read moreWhat is the Best Seat Cushion for Lower Back Pain in 2019? What are the Best Ice Packs for Your Back in 2019? Read moreWhat are the Best Ice Packs for Your Back in 2019?